Carnation began as a dairy in Washington state in the early 1900s. It was considered an elite milk brand on the West Coast. Carnation ceased fresh milk production in 1989 when the company was purchased by Nestle. 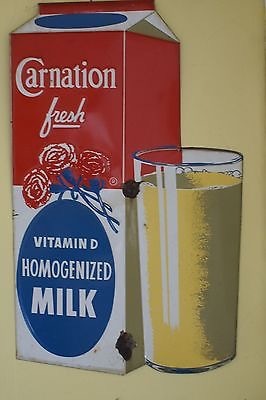 The milk I bought at school in the mid 1960s was Carnation Milk.